The most powerful impact of the blockchain is the distribution of power from the centralised organisations (which are corrupt, manipulative, greedy and suppressing at times) towards the decentralised and distributed society (thus giving power in the hands of the common man and eliminating the trusted third party). All the merits of the blockchain and its applications have driven the world towards it, and the organisations are adopting blockchain at a steady rate. According to the statistics of Stanford Centre for Social Innovation and non-profit foundation RippleWorks, which analysed 193 social impact organisations that are using blockchain, the surge for blockchain adoption increased from 2013. 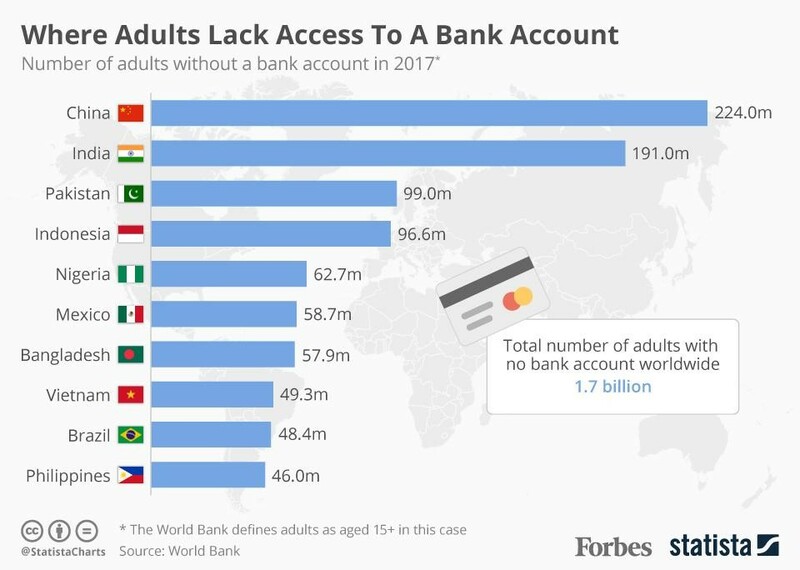 The financial inclusion initiatives were the second biggest use-case of the blockchain in 2013. 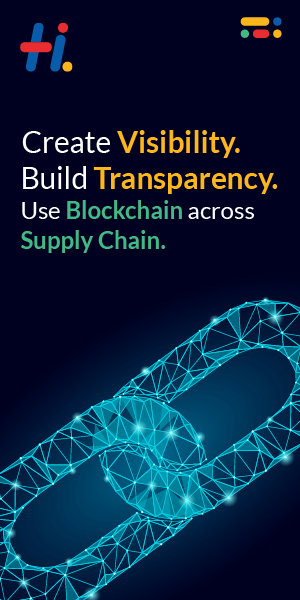 The applications of blockchain technology haven’t been limited to this; rather several other sectors like the management of supply chain and insurances have been simplified by the blockchain.